Fernando Yamasaki is a Brazilian jiu jitsu black belt under Marcelo Behring, as well as a judo black belt and former freestyle/greco roman wrestler with Brazilian National Squad competitive pedigree. 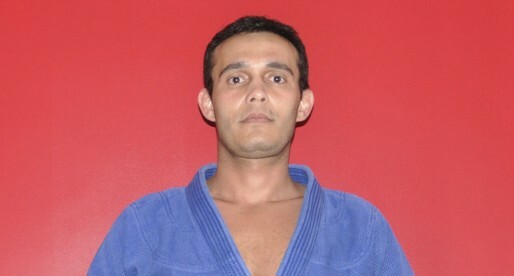 While being one of the pioneers for jiu jitsu in the state of São Paulo, where Yamasaki co-founded the local federation (Federação Paulista de Jiu-Jitsu – FPJJ), Fernando was also one of the driving forces behind the Yamasaki Academy – an association created by his father and uncle for judo, later adding BJJ by way of Fernando and his brother Mario Yamasaki. Fernando Yamasaki was born on August 9, 1967 in São Paulo – Brazil, being introduced to martial arts at the age of 3 by his father, judo Grand Master Shigueru Yamasaki. Raised among one of the pioneering judo families in the state of São Paulo, Yamasaki grew up competing, and by 1979 he had won his first judo state championship. In 1983 at the age of 16, he received his black belt. Always keen on trying different grappling concepts, in 1985 Fernando joined São Paulo state’s wrestling team. 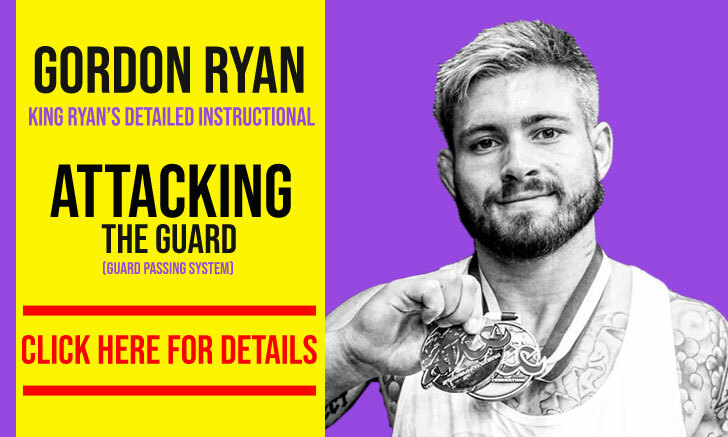 He competed in both greco roman and freestyle rules, winning every major national title there was at both the adult and junior levels, earning a spot in the national squad. Also during 1985, Marcelo Behring arrived in São Paulo, meeting Fernando’s brother, Mario Yamasaki. 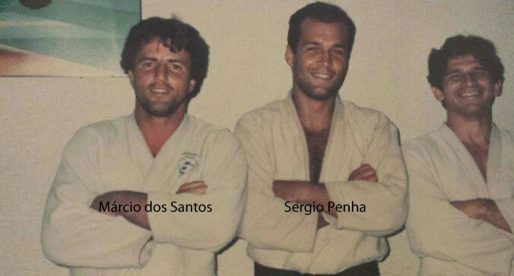 The two trained together extensively, with Mario becoming a big fan of Marcelo’s ground skills; Fernando already had some experience with jiu jitsu, having trained with Cassio Marcelo (a student of Master Octávio de Almeida Sr.), and eventually met the famous Behring in 1986 quickly gaining the same deep admiration for the Rio de Janeiro athlete/coach. Although there weren’t too many jiu jitsu tournaments available, particularly in São Paulo during the 1980’s, Fernando Yamasaki did compete in this style. And training under Behring he earned his black belt (1989), shortly before he moved to the United States to train judo at Georgetown University, with Master Takemori and Master Nalls. While living in USA’s West Coast Fernando remained very active in competition, conquering every judo tournament he participated in the US. This included not only local events, but also a Tri-State Championship title (New York, New Jersey, and Connecticut). After nine months in the US, the Brazilian national squad’s head coach invited Fernando to participate in both the Pan American and the World Wrestling Championships. 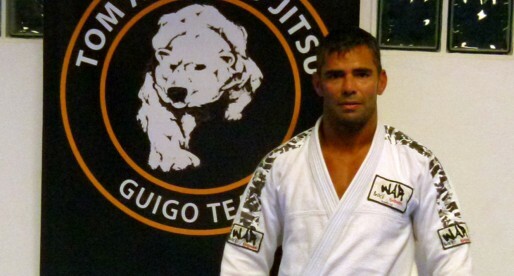 To prepare Fernando returned to Brazil where he went back to his judo, wrestling and jiu jitsu training routines. 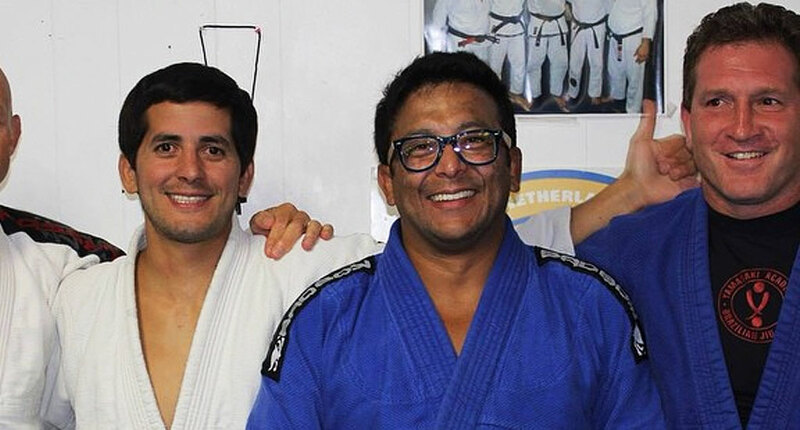 Upon his return to the Behring academy, coach Marcelo requested that Yamasaki removed his black belt, believing that Fernando’s ground game was too rusty for him to be wearing that grade – this way demoting the São Paulo native back to brown belt. This was not the first time the team’s head coach had made such demands, though the student this happened to previously left the school in humiliation. Fernando, on the other hand, gained more motivation from this set-back. It took Fernando 1 year to achieve his second black belt from coach Marcelo. During this process Yamasaki also became a jiu jitsu coach himself, running a class from his family’s dojo in São Paulo. 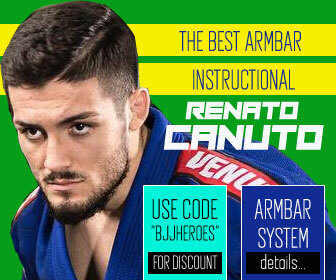 Being a well respected martial arts figure in his state, and given his jiu jitsu credentials, in 1991 Fernando was asked by Carlos Gracie Jr. and Nahum Rabay to start São Paulo’s Jiu Jitsu federation (Federação Paulista de Jiu-Jitsu – FPJJ). An association that helped further develop and promote the sport in the region. While spreading himself through these many grappling streams, in 1992 Fernando was introduced to yet another style of combat, commonly referenced as ‘Sport Ju Jutsu’ in Europe. One that adds strikes to grappling. He decided to study the art and its rules, bringing it to Brazil and forming the first Brazilian national team for this discipline’s World Cup in Copenhagen, Denmark (1992) – at which Brazil took 2nd Place. 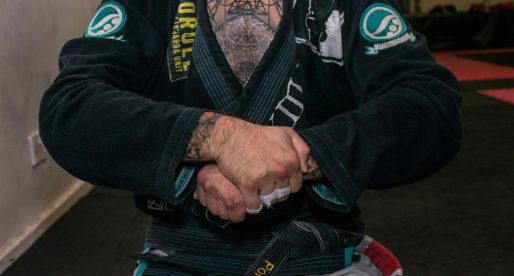 His involvement with this sport and its federation – International Ju-Jutsu Federation (JJIF) earned him the title of “Brazilian jiu jitsu’s traitor” by both Carlos Gracie Jr and Nahum Rabay, who voiced their outrage publicly. This quarrel was short lived and the relationships re-established. When the BJJ federation (CBJJ/IBJJF) organized the very first World Jiu Jitsu Championship in 1996, Fernando’s experiences abroad came in handy. 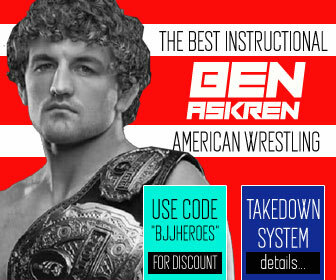 He was given the task of finding international athletes who would be willing to compete at the (soon to be) most important jiu jitsu tournament in the world. Yamasaki brought in Remco Pardoel from the Netherlands, Eugenio Estrada from Cuba (Yamasaki’s wrestling coach), and Hiroki Baba from Japan. That same year, after the Olympic qualifying trials in Colombia, Fernando retired from the Brazilian National Wrestling Team. 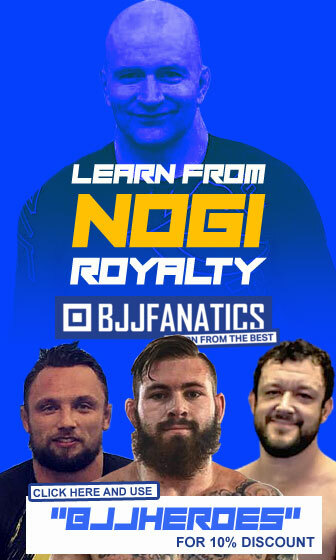 He would later move to the United States East Coast where, together with his brother Mario Yamasaki, he expanded the family’s academy across the Northern Hemisphere.